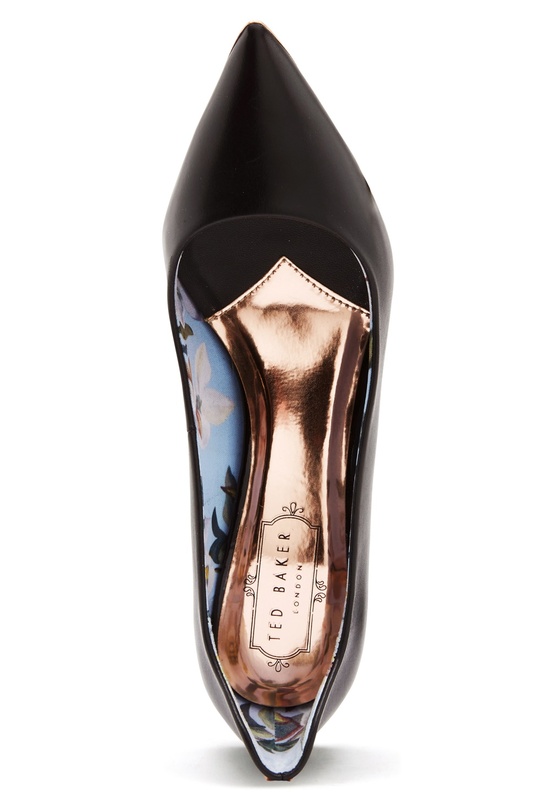 Stylish leather pumps from TED BAKER. 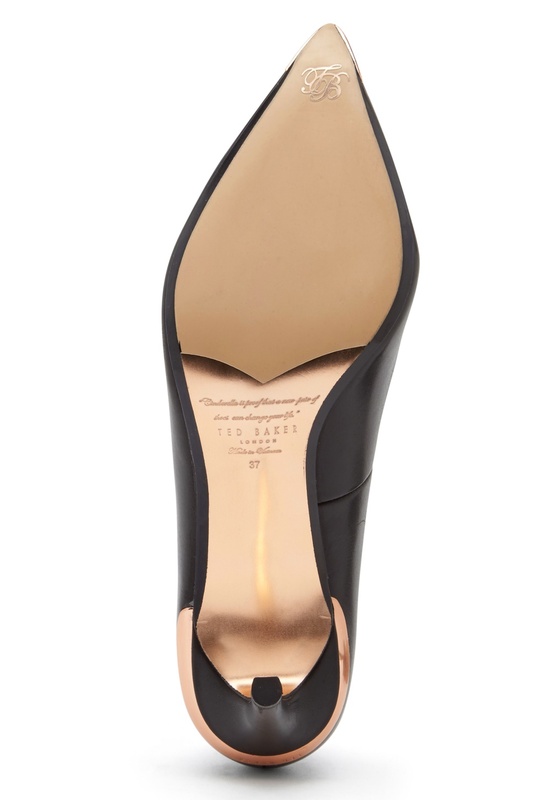 The shoes have lovely details in rose gold and a classic design. 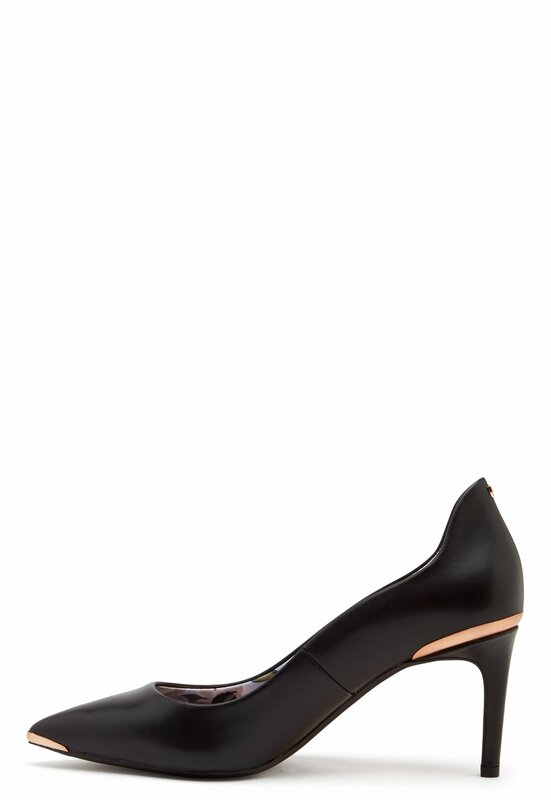 - Real leather - Pointed toe - Details in rose gold - Logo at heel - Lovely lining Heel height 7.5 cm.